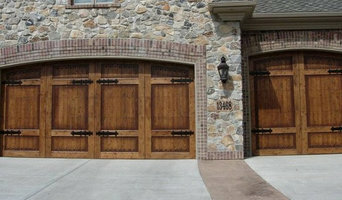 Custom Garage Doors is the the #1 choice for custom designed and built garage doors. 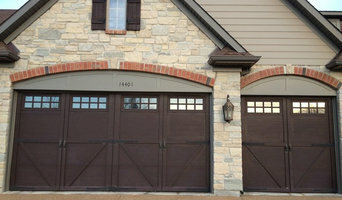 From modern glass garage doors to rustic wood and/or copper garage doors we can build anything. We have many design options to choose from or we can design and build any unique design you have in mind. Don't live in Arizona? 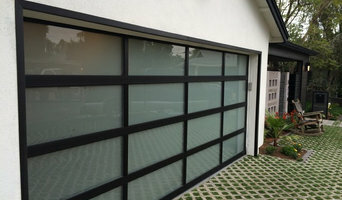 Don't worry we are now offering nationwide shipping of our custom garage doors. We also work with a network of installers across the nation who will accept delivery of your new door and provide expert installation. We like to say "You imagine it, We build it!" 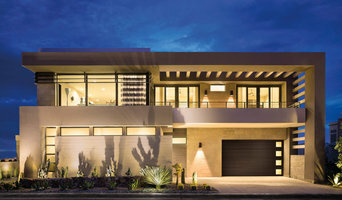 If you are looking for a unique modern or rustic garage door in Arizona, don't mess with the rest, call the best. Please give us a call to schedule an appointment and visit our showroom today! Action Garage Door, Inc is a family owned and operated company in Northern Nevada serving residential and commercial customers in Gardnerville, Minden, Dayton, Carson City, Fernley, Fallon, Reno and Lake Tahoe as well as most surrounding areas. In other words, we will work just about anywhere! We are a full-service residential and commercial overhead door company providing garage door and garage door opener repair service, maintenance, replacement as well as new installations. Our goal is to provide our customers the best products with the best service for the best price and pride ourselves in our quality workmanship and top-notch customer service. Our skilled technicians have the tools, knowledge and experience to repair and install all makes and models of doors and openers. Dave has over 25 years of experience in the garage door repair and installation business and has a great reputation due to his honesty, fair pricing, hard work, and his great customer service! 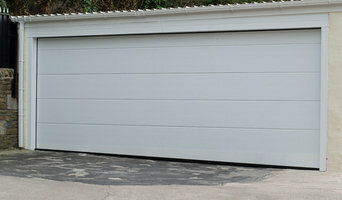 For quality garage door services from a trusted garage door company, call Action Garage Door today.